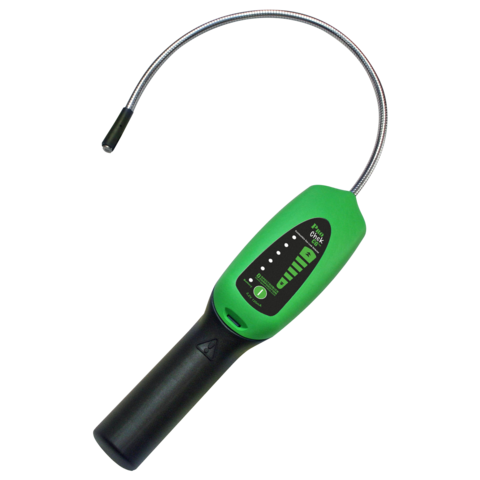 Outstanding sensitivity, quality and affordability in a portable gas leak detector. Ideal for finding leaks in natural gas systems, propane tanks, pipelines, regulators and valves, heat exchangers and many other combustive gas applications! Adjustable sensitivity control helps pinpoint leaks fast!